ECHR Goes to Keeneland!! The Nation’s TOP Selection Service! 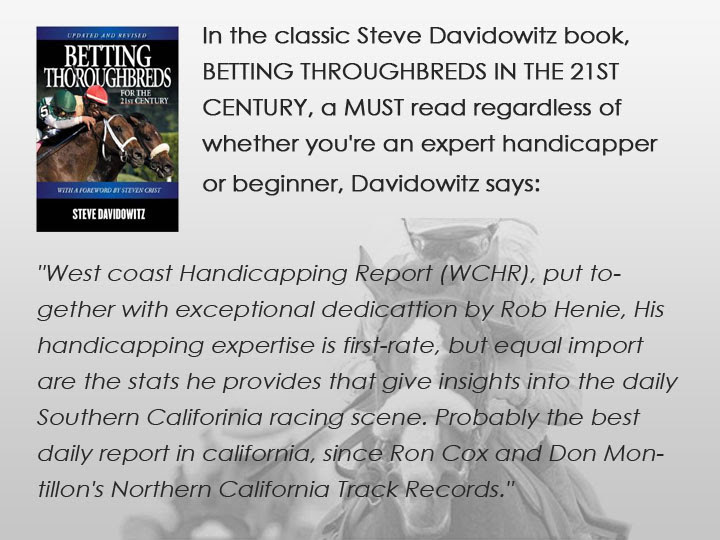 Subscribers include Bob Baffert, Steve Davidowitz, Bob Neumeier, Tom Console and now…YOU!! 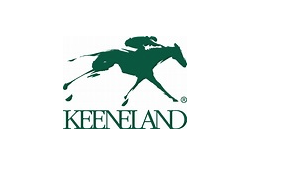 Editor’s Note: The Triple Crown Races are rapidly approaching, and Keeneland will host the final preps for many of the hopefuls. Not to mention that Keeneland also features the absolute best quality turf races in the nation! 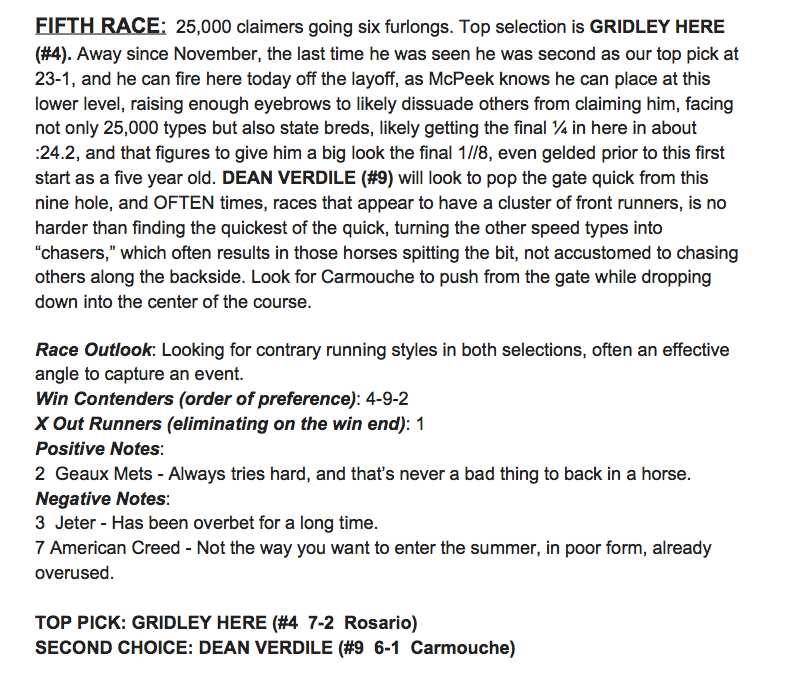 And why not, for once, just relax and let someone else, namely expert handicapper Rob Henie and his team, DO THE WORK FOR YOU! Below you will find all the reasons you should make Rob’s selections an integral part of your wagering regimen for the Keeneland meeting — You WILL, trust us, cash many, many more Winning tickets than you ever have before. Read on….. Triple Crown Prep Races + the Greatest, Top Quality Turf Racing in the Country! Give yourself a solid chance to profit at the Turf Racing/Triple Crown Prep Capital of the World – without doing an ounce of work! Think that’s worth less than $2 Per Raceday to you!! ☞☞The ECHR/WCHR Subscriber list reads like a ‘Who’s Who’ of horseracing. But YOU, too, can belong this exclusive club! Give it a try – you get the entire Keeneland Season for a Great Introductory of Just $89! 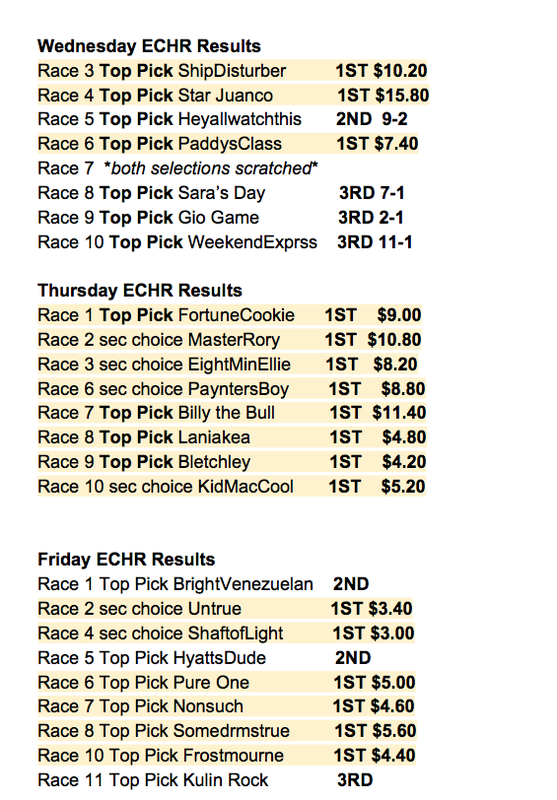 A sampling of ECHR TOP PICK Gulfstream Double Digit Winners at the last Meet! >>>ANDDDD…. Exclusive New Features, including Rob’s ‘Priority First-Time Starter Selections’!! 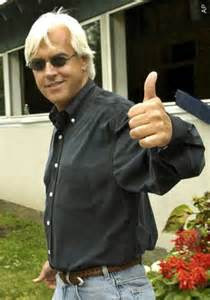 ☞At the current Gulfstream meeting Rob released 33 First Time Starters — 18 of them WON (57.6%!!). A $20 flat win bet got you back $1,410 in Profit!! >>>>And Rob has done this consistently, for meet after meet — so if you did nothing but play Rob’s 1st time starter picks, you would be swimming in $$$$$. 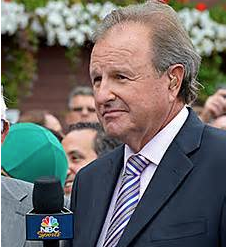 Commentary on Every Race, Every Day — Nobody in the Business follows East Coast & West Coast Racing Like Rob Does — His Commentary and Selections are based on not only years of experience, but also on information that the average horseplayer simply does not have access to. When you subscribe to the Rob’s Keeneland Selection Service, You are hiring a team of professionals to do the work for you! Your selections are emailed to you, you make your wagers and, on most days, and at most meetings, you are going to pocket some serious coin. 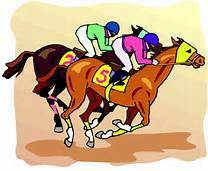 The Full Keeneland Racemeet – Just $89! !